Whether you are planning a small backyard party or a huge corporate event, we create the perfect Mermaid experience for you! What is a professional Mermaid? 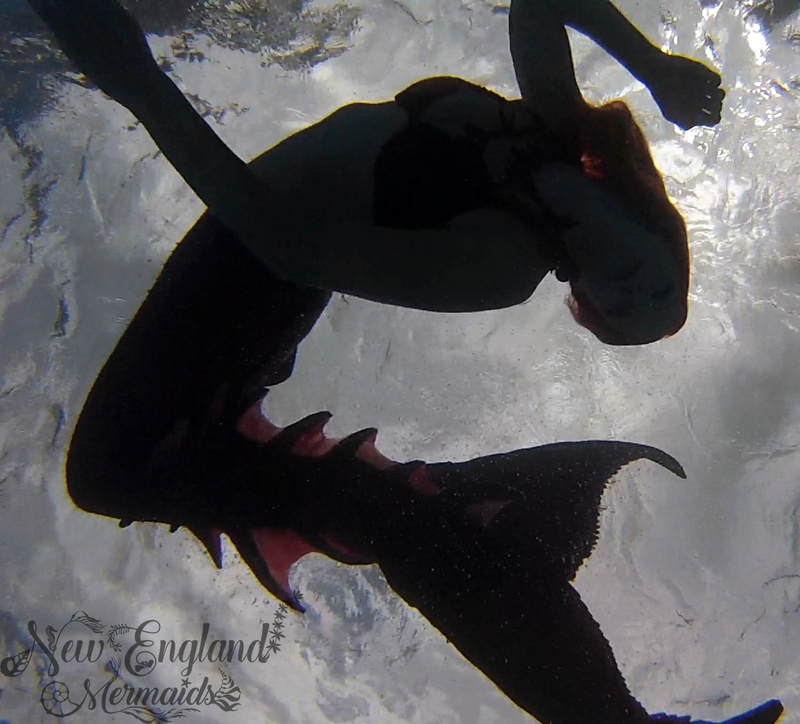 Our Mermaids and Mermen are professionally trained to perform in the 35-50lb tails that they wear in and out of the water. Although heavy on land, they are actually neutrally buoyant in the water and sometimes even require extra diving weights to keep the performer at a proper depth underwater for music videos, photos, and video footage. These prosthetic works of art not only look real, but feel real as well! They are made specific to each performer's measurements and are made from platinum cure dragonskin silicone which is safe for all aquatic life. These tails are equipped with professional grade monofins that propel our performers through the water with incredible speed and grace. Many of our Mermaids and Mermen are SCUBA certified and all of our performers are adult and pediatric first aid, CPR, and AED certified. Our Mermaids have incredible control of their facial expressions underwater. This means that their eyes are open, faces are relaxed, and lots of smiles. Whether you need a Mermaid for a small Luau party in your backyard, large hotel convention, nightclub, and everything in between, you can be sure that you are hiring highly trained professionals to interact with and delight your guests. Click on the icons below to learn more about what we offer.